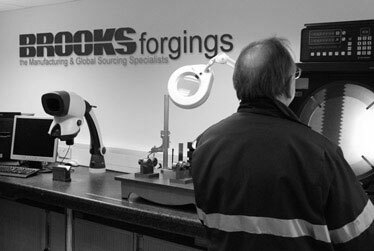 Brooks Forgings Ltd - Metal Forging Company Specialising in Forging, Machining and Fabrication - ©2019 Brooks Forgings Ltd. 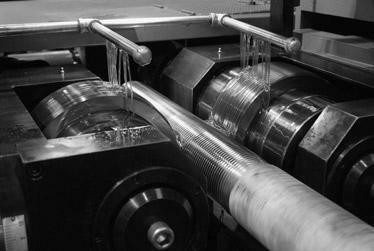 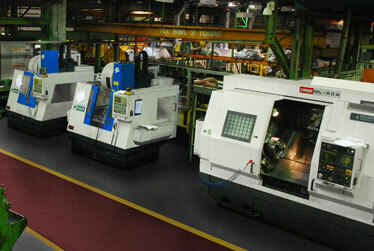 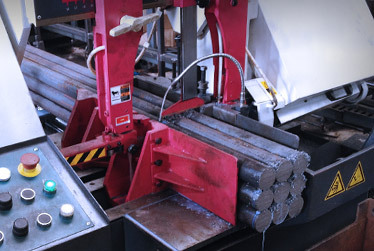 Forging, Machining, Bending, Pressing and Fabrication all under one roof. 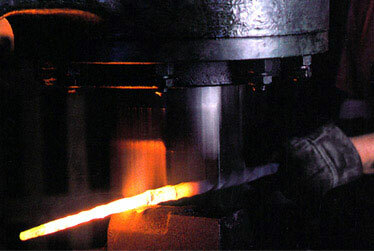 We manufacture and supply a diverse range of components. 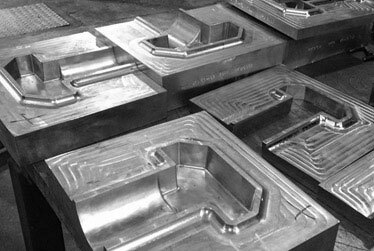 Standards or Specials. 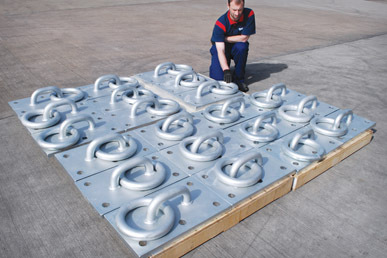 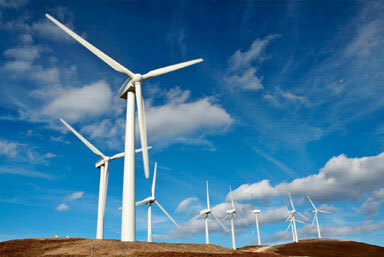 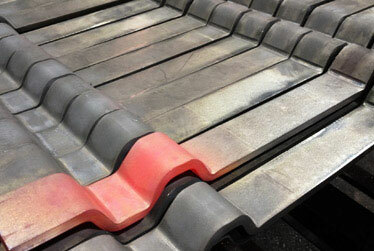 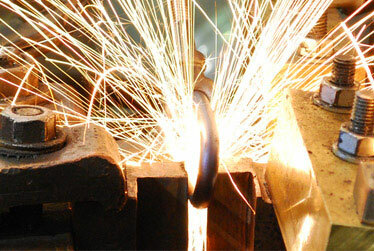 Supplying to many industries including Civil Engineering, Offshore and Petrochemical. 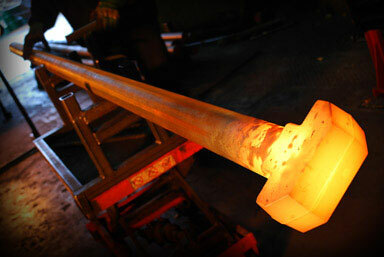 Forging, Machining and Fabrication Services in the UK. 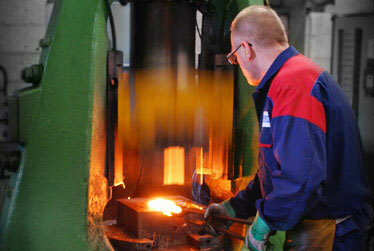 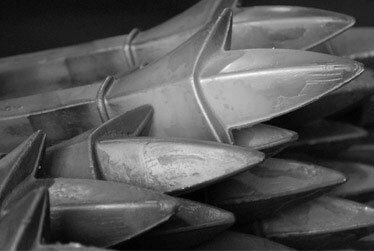 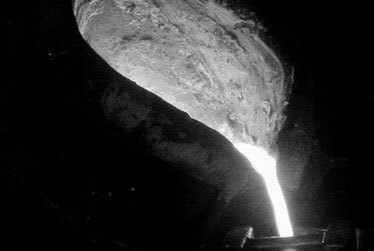 Brooks Forgings, established in 1960, is a leading UK forge, manufacturing forged, machined and fabricated components. 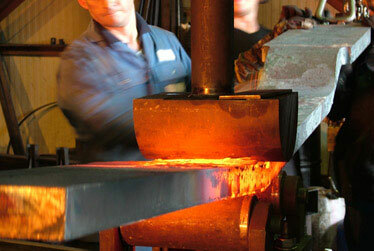 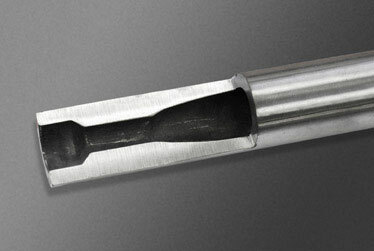 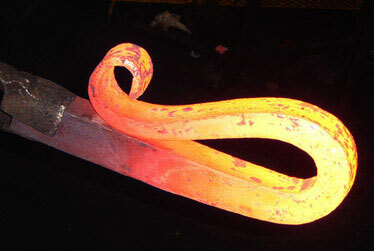 Primarily specialising in Upset Forging, Drop Forging, Machining and Fabrication. 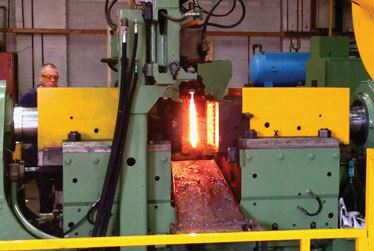 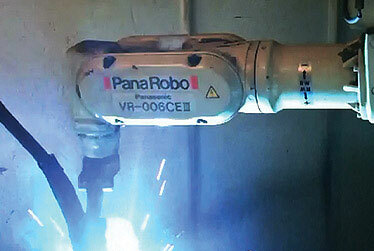 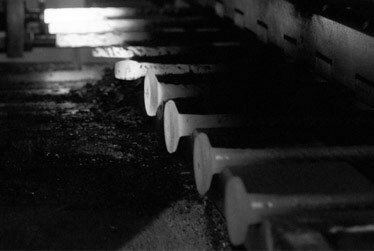 On site facilities include, 16 Hot Forging Cells, 16 CNC Machines, 5 Robot Welding Cells and Tensile/Destructive Testing. Our extensive range of forged products and quality assured components, precision made from high quality materials include: Eyebolts, Shackles, Holding Down Bolts, Foundation Bolts, Forged Blanks and Usages, U-bolts, Hammerhead T Bolts and Special Bolts. 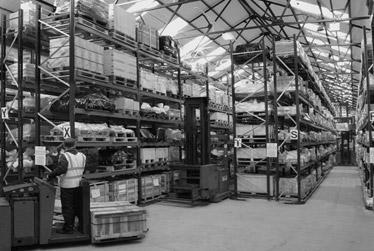 It is our continued commitment to Customer Service, that allows us to build long term relationships with our clients. 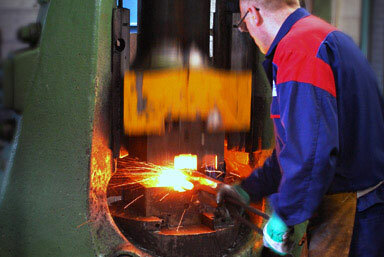 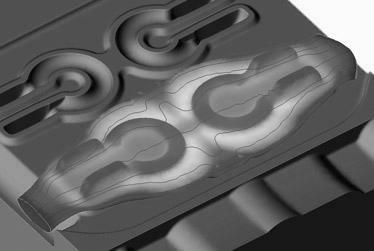 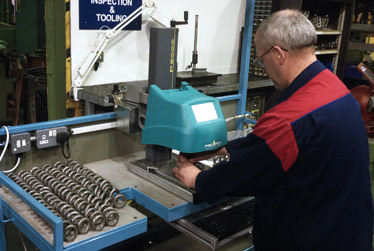 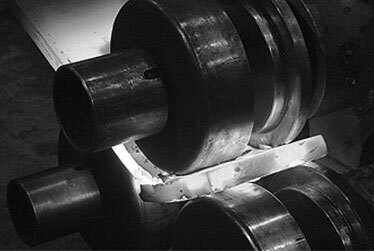 Whilst our core business centres around the forging and machining of specialist components, our many other processes and services has enabled us to offer much more. 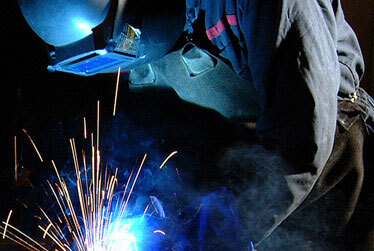 Many projects demand a tailored approach and we offer just that. 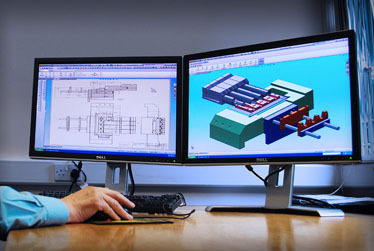 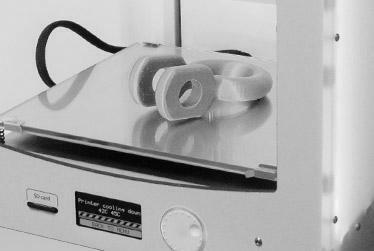 We provide project management and technical advice, incorporating design, prototype development and manufacture through to final product supply. 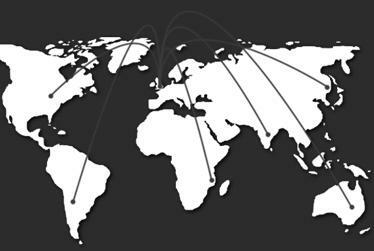 So, whilst offering an unbeatable combination of manufacturing and warehousing, we provide a valuable single source of supply for our clients worldwide.